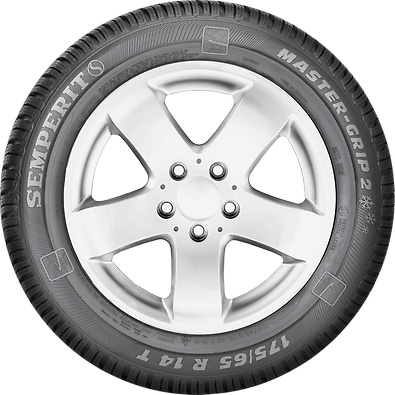 A special pattern structure offers you very good traction and grip during accelerating and braking. 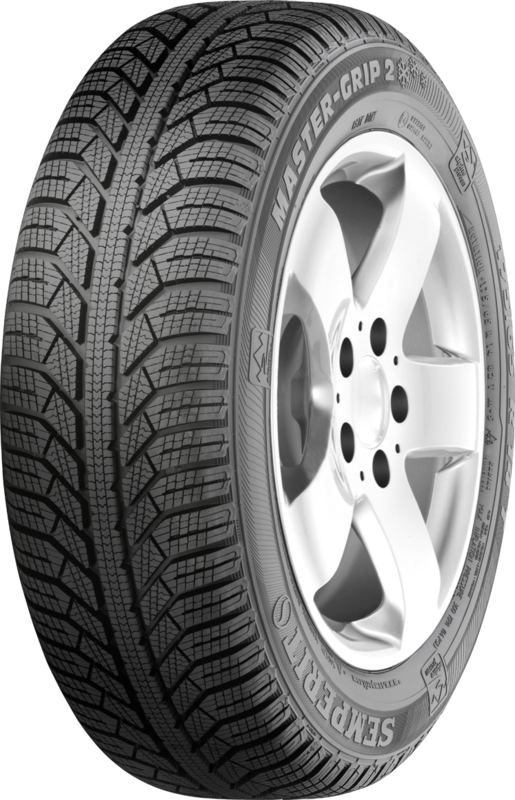 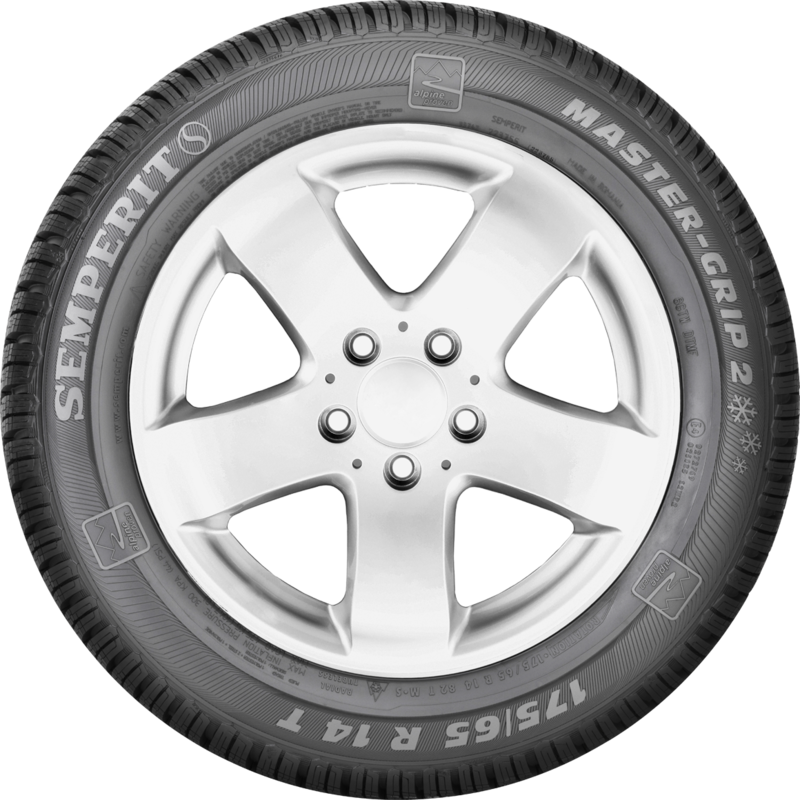 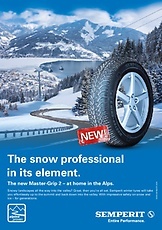 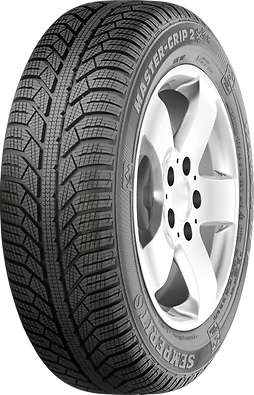 The tyre ensures that the traction and braking forces are transferred to the road for an excellent performance on snow. 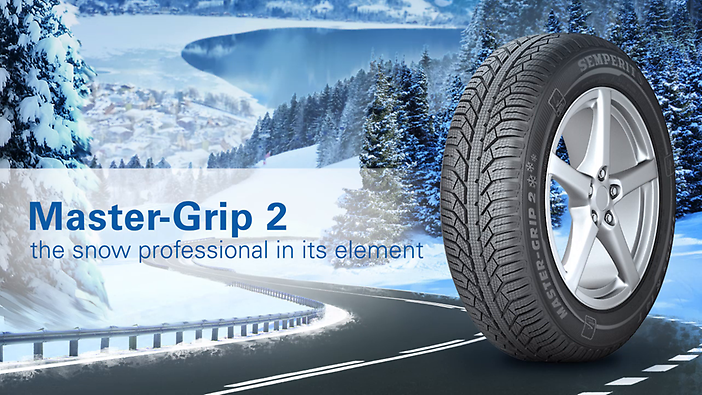 Due to the increased contact area between the rubber and the ice as well as the effective dispersion of water the tyre guarantees safe braking on ice.